Victoria's Minister for Planning Richard Wynne recently announced mandatory development controls for Fishermans Bend, with a focus on social housing and smart design for the 80,000 people who will one day live there. “We need our new neighbourhoods to have a good mix of small and large apartments with social housing and commercial space," Minister for Planning Richard Wynne said. “Developers who want to build projects in properly planned precincts, who want to build neighbourhoods with some longevity, have got the opportunity to be part of the biggest urban renewal opportunity in the country. Interim controls, which included discretionary height limits between four and 40 storeys, were introduced last year while work on detailed neighbourhood environmental precinct plans is underway. Landowners have chosen to sell off or “flip” land with approvals, rather than build. 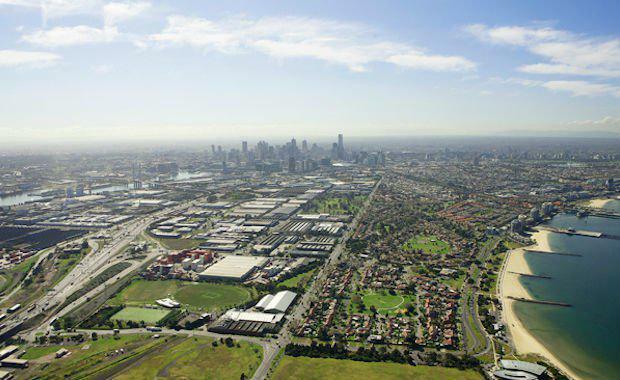 The Government said they intend to make sure planning controls provide for Fishermans Bend’s long-term success. Having approved reportedly over $8 billion worth of inner city development, Mr Wynne said he is working to make sure future development enhances Melbourne’s streetscapes rather than create dark and concrete-lined streets.